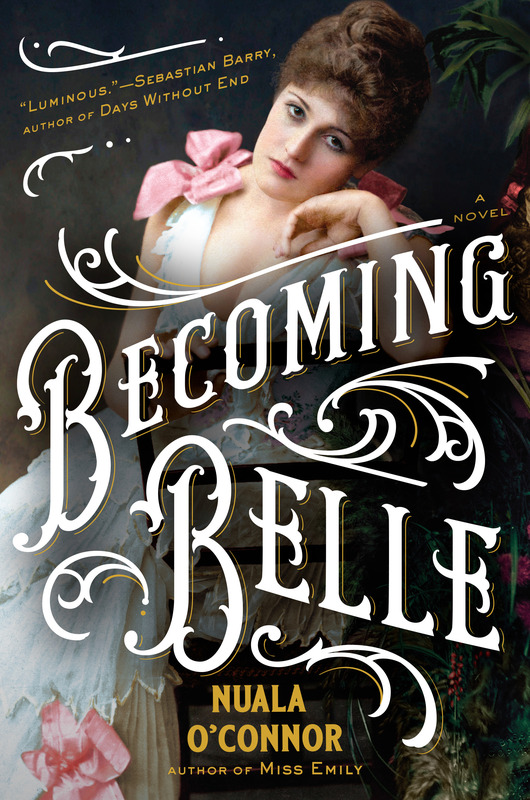 Becoming Belle is a witty and inherently feminist novel about passion and marriage, based on a true story of an unstoppable woman ahead of her time in Victorian London. Re-imagined by a novelist at the height of her powers, Belle is an unforgettable woman. Set against an absorbing portrait of Victorian London, hers is a timeless rags-to-riches story a la Becky Sharpe. Becoming Belle will be published in August 2018, and is available to pre-order now.